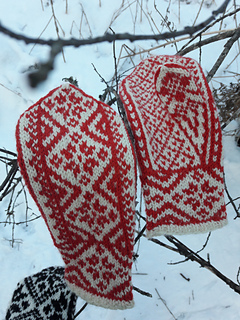 This collection of 5 Selbu Mitten patterns is the end result of a concluded 4-month long pattern subscription club. 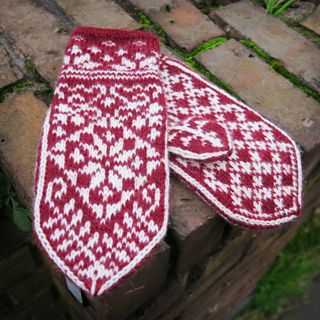 From September to December 2017 one mitten pattern was released on a monthly basis. 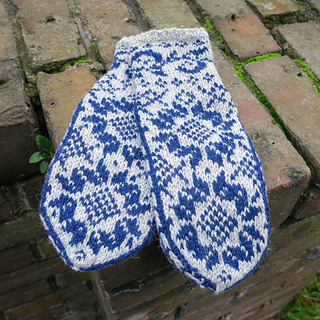 The mittens are all knit in DK weight yarn and are written up with colourwork mitten beginners in mind. 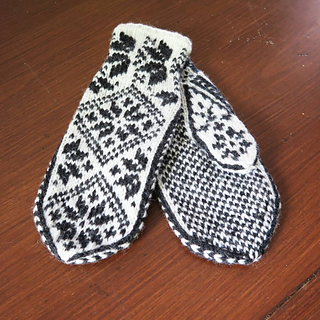 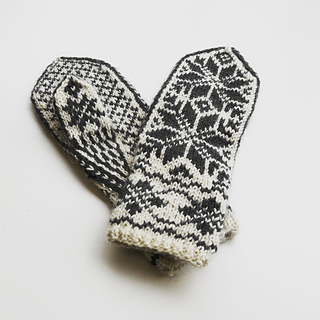 The aim is to equip the knitter with the skill and confidence to tackle traditional Norwegian colourwork mittens.